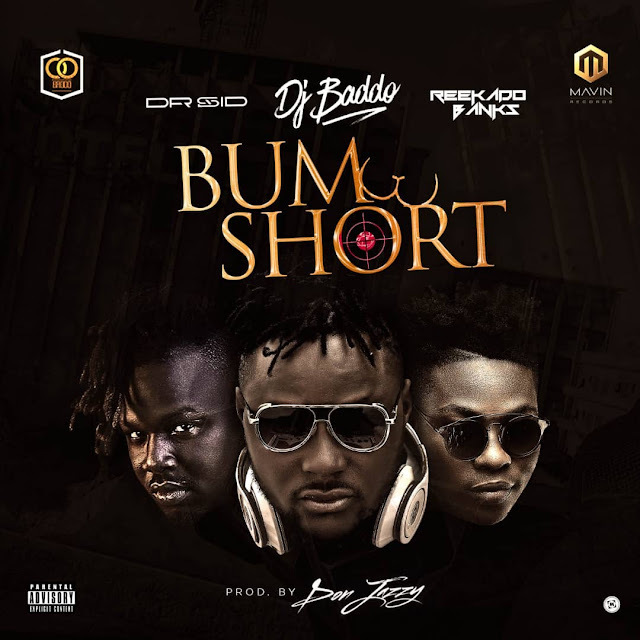 brand new single featuring Dr. Sid and Reekado Banks titled “BUM SHORT”. Produced by Donjazzy. 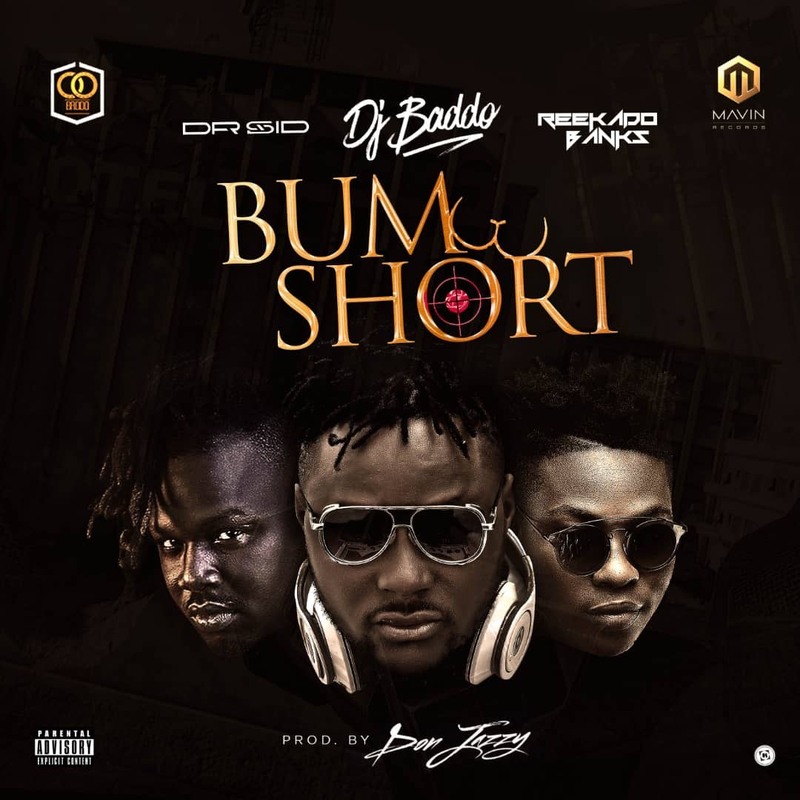 Mixed & Master By Daihard Beatz.